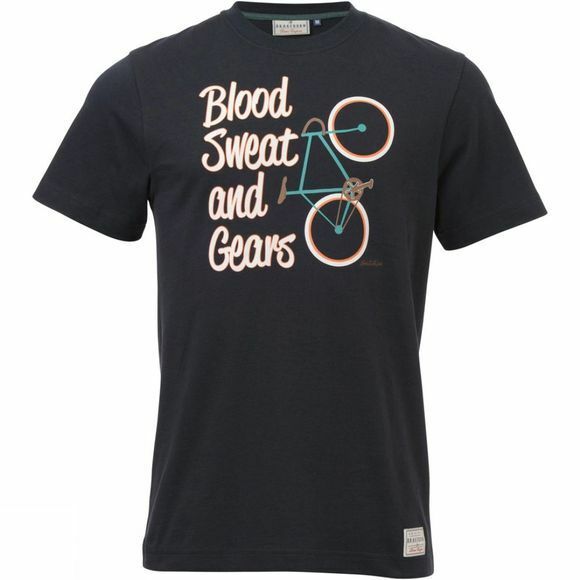 A funny anecdote, bold base colour and casual fit makes the Blood, Sweat and Gears Tee from Brakeburn an awesome addition to any wardrobe. Signature finishing details include branded hem and sleeve tabs. Designed in the UK.